This morning, I am sharing my review of the latest mystery/suspense novel in The Moccasin Hollow series by Hawk Mackinney. I have read and reviewed Hidden Chamber of Death and I read and reviewed Westobou Gold from this series--and really enjoyed both. 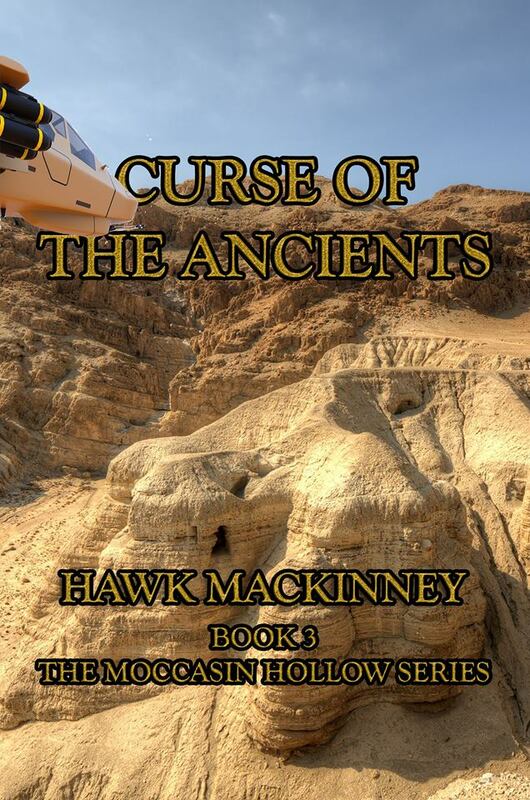 What did I think of Curse of the Ancients by Hawk Mackinney? Check out my review of Curse of the Ancients, learn about the author & enter for a chance to win a prize in the book tour giveaway at the end of this post. The Moccasin Hollow novels are standalone novels. The author does a great job of introducing new readers to his characters with enough backstory to keep them fully engaged with the characters and the storyline--but, not so much that returning readers feel that they are reading too much "old news". Curse of the Ancients offers some mention of events from the previous books--and parts certainly discuss the relationships of various characters--but, the story line of this novel is launched from the first few pages and is very much a stand alone story from start to finish. Curse of the Ancients is packed with mystery, suspense and fast paced action. I love Hawk Mackinney's writing style. 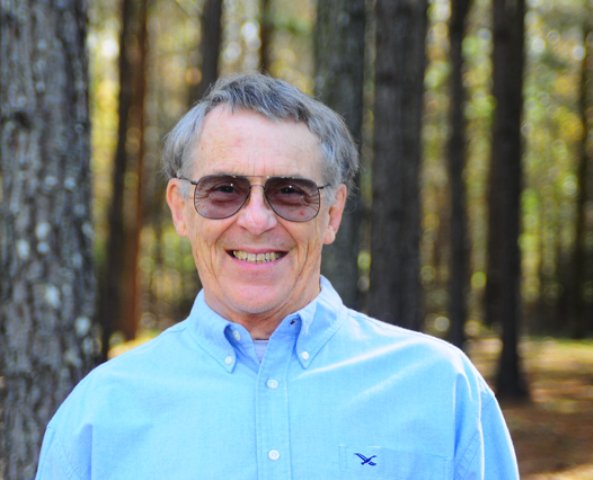 He creates a fast paced adventure for his characters with unexpected twists and turns for readers. His characters have a realistic, down-to-Earth feel & the author takes readers through the adventures to far off places with great detail and depth to set the scenes. This novel has a strong military / government / world focus throughout--but, it is written in a way that allows mystery fans (who may not love military / espionage) to fully enjoy the storyline and its plot twists. Would I recommend Curse of the Ancients? Like, the first book of this series, I settled into the story quickly and found myself unable to set the book aside. The author creates a well rounded mystery with surprises and fast paced action to please both new readers to the series and old fans. This novel was a bit graphic in detail at times--and there was a very strong military / government involvement storyline that crossed continents and added layers to keep readers guessing. If you enjoy mysteries with strong, likeable characters--but, complex, well developed plots--this series is certainly one to check out. While the novel is a standalone--I would recommend reading the entire series! To read more reviews, please visit Hawk MacKinney's page on iRead Book Tours.